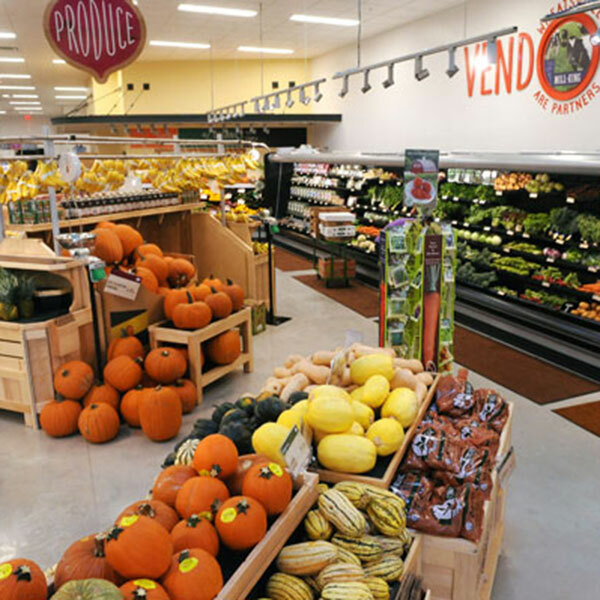 Wheatsville Food Co-op is a natural foods cooperative grocery store, which has been serving the central Austin community since 1976. 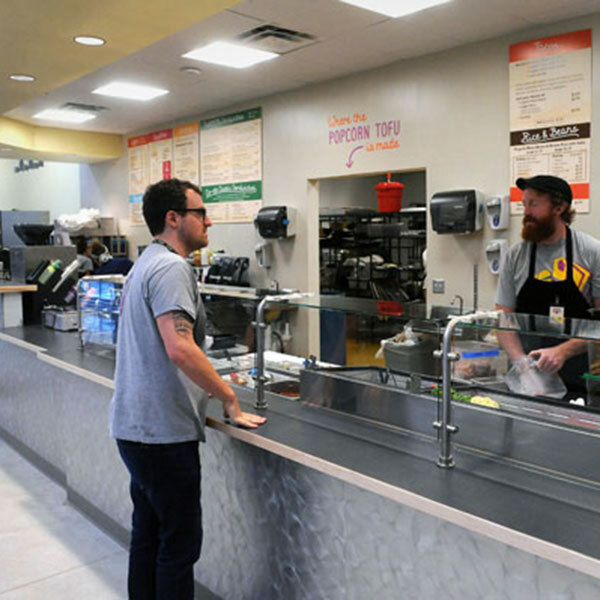 The new 25,000 square foot full service location, in an existing shopping center on South Lamar, features a full-size commercial bakery which supplies fresh baked goods to this store, as well as their existing central location. 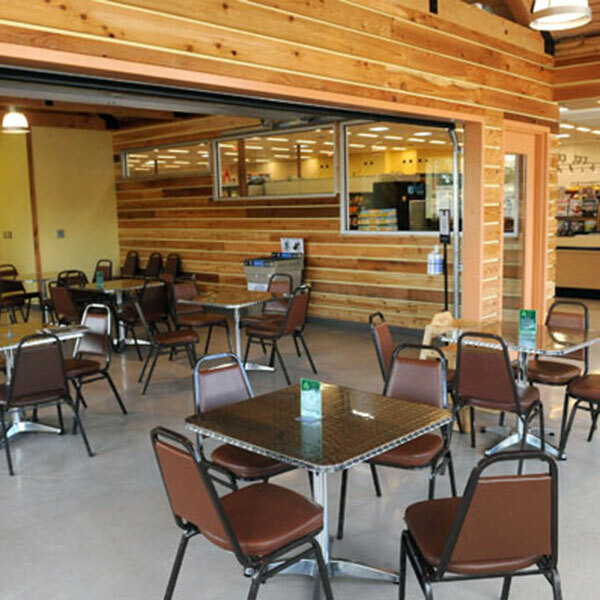 The store also features a commercial kitchen and deli for both in store dining and catering as well as a ‘Teaching Kitchen’ for classes and group gatherings. Local products are on display in every department supporting the Co-op’s sustainable and environmentally responsible philosophy. Wheatsville South was built to Austin Energy Green Building standards and features all LED lighting fixtures on the sales floor, 50 solar tube and large skylights to bathe the interior with an abundance of daylight. An advanced daylight sensing system has been integrated to trim the use of artificial light when adequate daylight is available to illuminate the store floor. Low-emitting materials used in the construction of the building result in interior air that is virtually free of CFC refrigerants, volatile organic compounds (VOCs) and added urea formaldehyde.